Do you want safety and security for your home without impairing the visual appeal of your property? 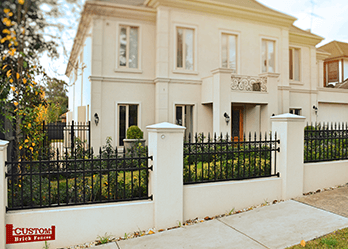 Supplying superior automatic gates and fencing for Wheelers Hill, the team at Custom Brick Fences is passionate about enhancing the safety of your home. We work to install a range of fences from brick and steel fencing for Wheelers Hill! With years of experience installing electronic gates of varying sizes, we have unmatched first-hand knowledge of how to get permits swiftly. For excellent gates and fencing for Wheelers Hill homeowners can trust the team at Custom Brick Fences. Our automatic and electric gates installed across Melbourne use a safe low-voltage power system. Access to our electric gates can be provided through remote controls or keypads for your convenience. 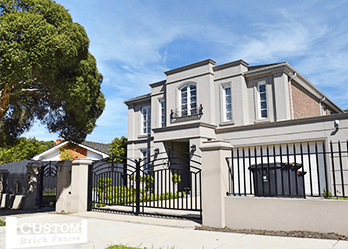 Many Melbourne homes have selected this efficient solution, effectively increasing the security of your property whilst seamlessly blending in with the décor. Perhaps you’d prefer sliding gates? Custom Brick Fencing installs space-saving models that slide out-of-sight behind your fence. Sliding gates are the most economical solution for sloping driveways, when centre opening gates aren’t suitable and won’t open. 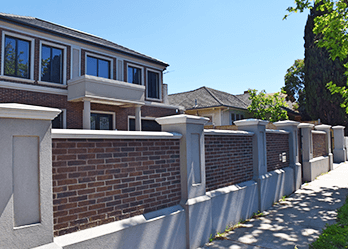 If you’re looking for the best automatic sliding or swing gates in Wheelers Hill, you can call on the experts at Custom Brick Fences. A brick fence with an automated sliding or swing gate, is an ideal solution for homeowners wanting to enhance the aesthetic and security of their home. A front fence can positively alter the first impression of any home. We offer our Melbourne-based customers, in areas such as Wheelers Hill, fencing solutions made from the most durable Australian materials. Melbourne locals can get in contact with us today. 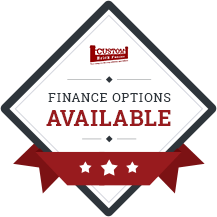 To learn more about our numerous eye-catching fence and gate solutions Wheelers Hill homeowners and beyond can call us today! We recommend you to enter your address to help us understand your premise or location better.